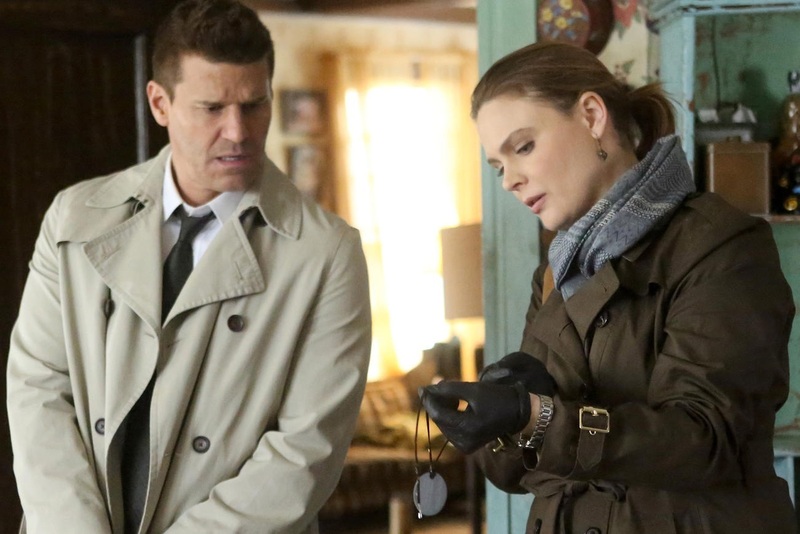 Emily Deschanel and David Boreanaz and EP Barry Josephson have been issued a hefty award of almost $179 million in the case, it was revealed today in a court petition by attorney Dale Kinsella and lawyers for the actors. However, the matter looks to be far from over as Fox is appealing the awarding of more than $128 million in punitive damages that it says are in contradiction to the initial contracts the actors and Josephson inked for Bones years ago. 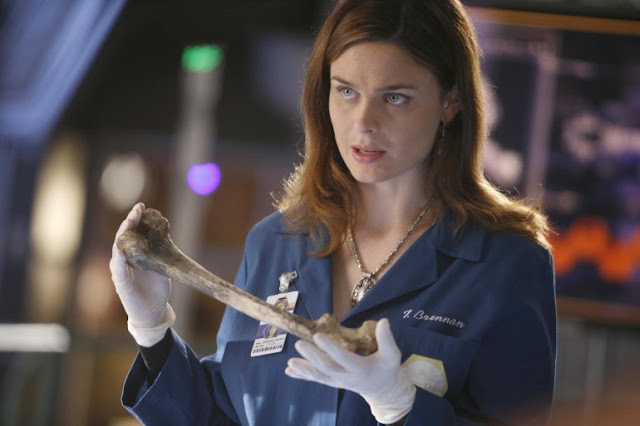 “This is a tremendous victory for the Bones profit participants who created and starred in the longest-running drama series to air on the FOX network,” Josephson lawyer Kinsella said today about what is one of the largest awards in TV legal history (read the award here). The "funny accounting" used in Hollywood is legendary. Good for Emily, David and Barry for taking the risk to try to get theirs back. “The ruling by this private arbitrator is categorically wrong on the merits and exceeded his arbitration powers,” said 21st Century Fox this morning as the company filed its own paperwork disputing the award, which arbitrator and former Los Angeles Superior Court Judge Lichtman ruled on earlier this month. “Fox will not allow this flagrant injustice, riddled with errors and gratuitous character attacks, to stand and will vigorously challenge the ruling in a court of law,” the company added, as it brought giant-slaying attorney Daniel Petrocelli plus Molly Lens of O’Melveny & Myers on board for the appeal. While seeking to have the vast majority of the huge award tossed out, Fox is not contesting the non-punitive damages of $50,240,048 that a JAMS arbitrator handed out to the Bones EPs.